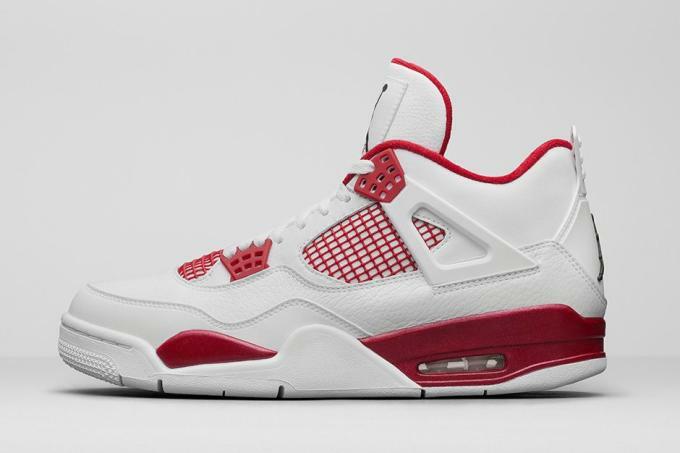 The Air Jordan IV is primed for a huge run in 2016, and it all starts this weekend with the launch of the "Alternate 89" colorway. According to Nike&apos;s official launch info, this colorway was designed to imagine what Michael Jordan&apos;s sneakers might have looked like if he had his own Player Exclusive make ups. Of course, the majority of O.G. 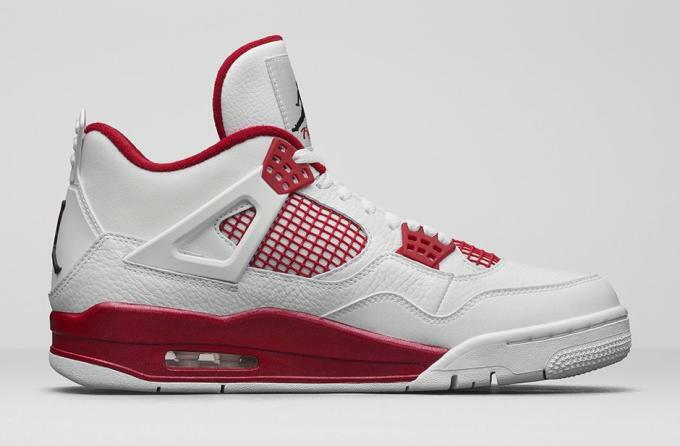 Jordan IV colors were already inspired by the Chicago Bulls, but can you really ever have too many white-and-red Js? 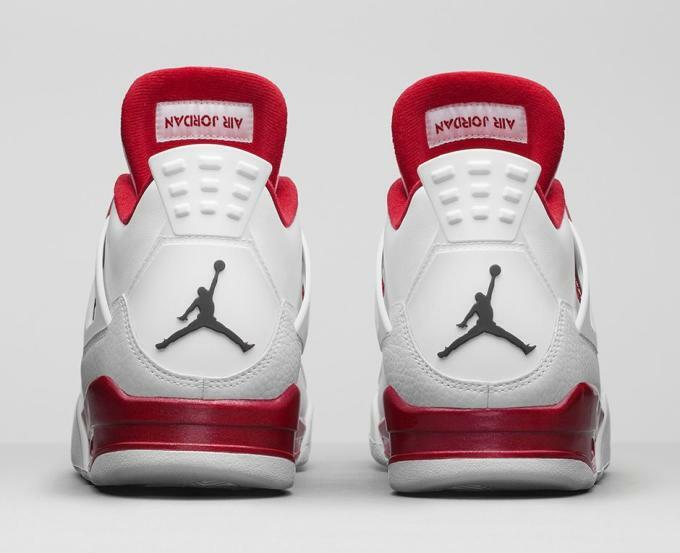 As mentioned, this Retro Remaster will mark the beginning of a big year for the Air Jordan IV, one that will also see it drop in O.G. "White/Cement" — complete with "Nike Air" branding — and super premium "Pinnacle" executions, just to name a few. 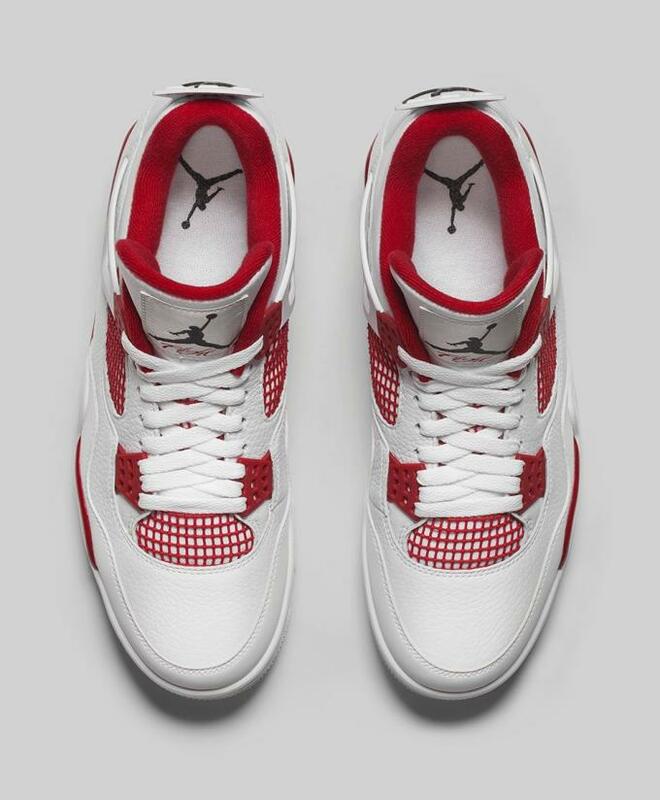 The "Alternate 89" IVs touch down next weekend on January 2 for $190 and will be available in full family sizing.